Save on your next flight from LAX to VNX when you book through Travelocity. Need a last-minute flight to Vilanculos? Travelocity offers discount airfare no matter when you book, even on popular routes such as Los Angeles Intl. Airport to Vilanculos Airport. Whether you need a direct or indirect flight, you can trust Travelocity to provide you with the best prices for LAX to VNX flights. Flight path for flights from Los Angeles International Airport to Vilanculos Airport. Below are the most flown air carriers at Vilanculos (VNX) airport. Click to see their most popular routes and look for airfare. Explore Vilanculos with Travelocity's Travel Guides to find the best flights, cars, vacation packages and more! 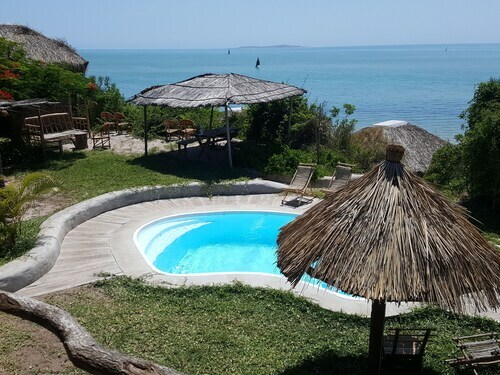 Nestled on the beach, this Vilanculos chalet is 1.1 mi (1.7 km) from Municipal Market and 2.2 mi (3.6 km) from Vilanculos Beach. Vilanculos Coastal Wildlife Sanctuary is 7.3 mi (11.7 km) away. 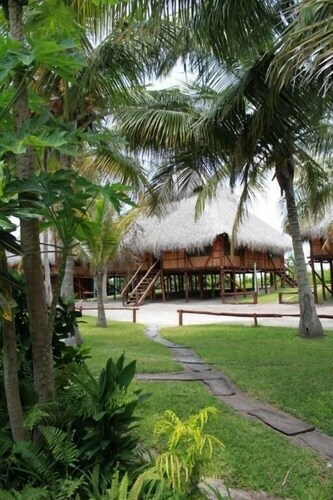 Nestled on the beach, this Vilanculos lodge is 1.4 mi (2.2 km) from Municipal Market and 2.8 mi (4.6 km) from Vilanculos Beach. Vilanculos Coastal Wildlife Sanctuary is 4.3 mi (7 km) away. 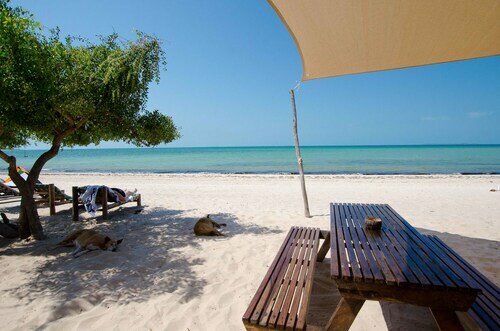 Situated in Vilanculos, this guesthouse is 0.4 mi (0.6 km) from Municipal Market and 1.5 mi (2.5 km) from Vilanculos Beach. Vilanculos Coastal Wildlife Sanctuary is 5.9 mi (9.4 km) away. 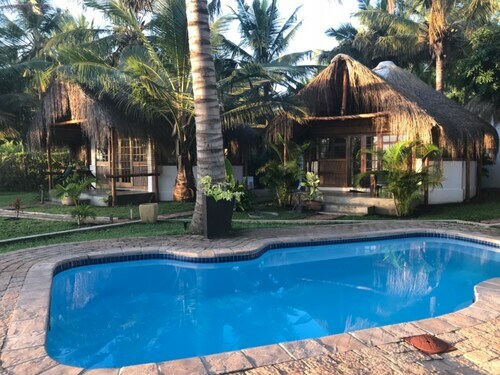 Nestled on the beach, this Vilanculos hotel is 0.1 mi (0.1 km) from Vilanculos Beach and 2.1 mi (3.4 km) from Municipal Market. Vilanculos Coastal Wildlife Sanctuary is 8.4 mi (13.5 km) away.